As Twilio continues to lead the industry, new announcements around Public Key Cryptography are making headlines and new alliances continue to form. 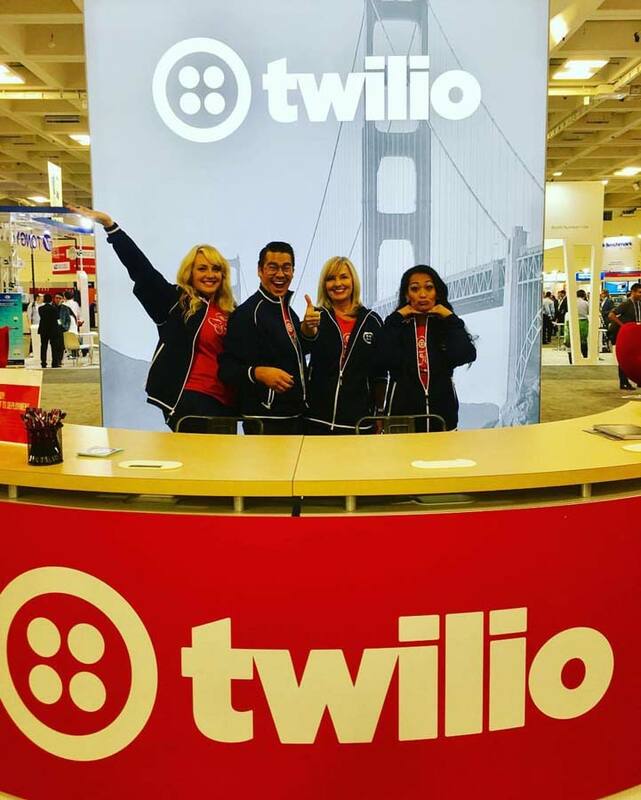 Steve Multer’s team was on hand at RSA to share the Twilio vision for more than 2 million developers around the world democratizing communications channels like voice, text, chat, and video. 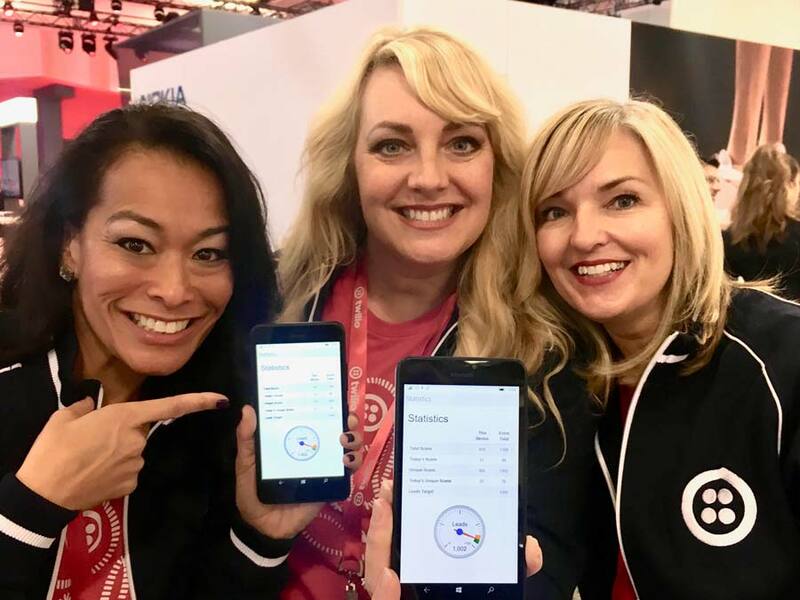 Karen Multer explained new methodologies in virtualizing the world’s telecommunications infrastructure through APIs that are simple enough for any developer to use, and robust enough to power the world’s most demanding applications.